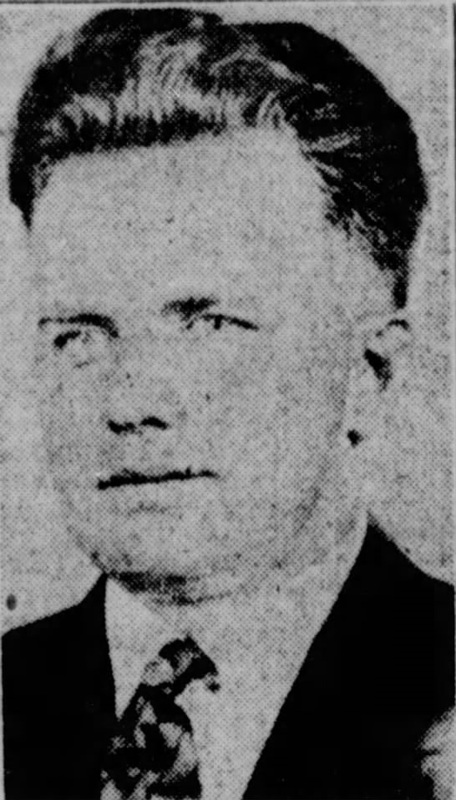 Patrolman Blair MacGovern was shot and killed by unidentified men after being ambushed shortly before midnight. He had just come on duty and was talking with two friends when they noticed a car stopped on the street at Chester Pike and Cook Avenue. Thinking the car was disabled, Patrolman MacGovern approached it. As he did so a man standing on the running board opened fire, fatally wounding him. No suspects were ever identified or charged. Patrolman MacGovern was a U.S Army veteran of WWI and had served with the Glenolden Borough Police Department for one month.